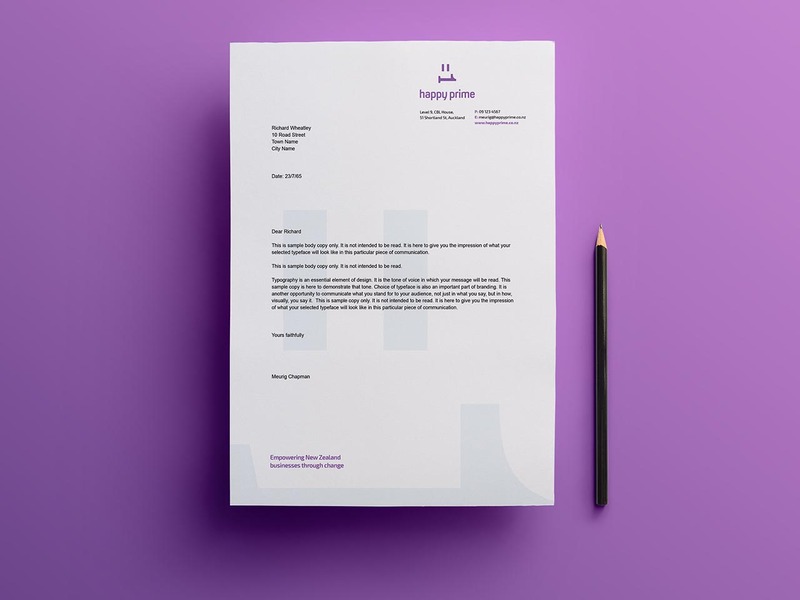 Data analytics and risk management consultant Meurig Chapman selected us to develop his brand Happy Prime, a name for a number that can be reduced to 1 through a series of squaring equations. From the outset, the brand was destined to disrupt a market dominated by the Big Four accounting companies. 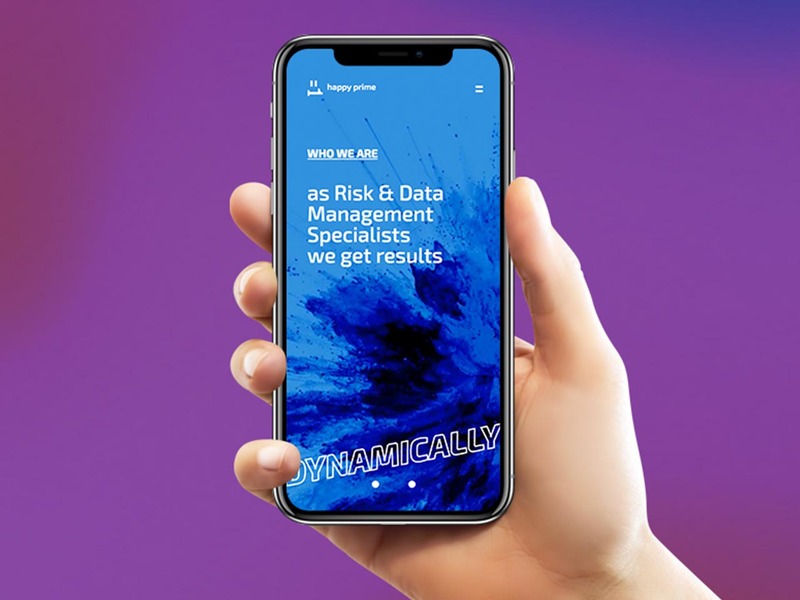 There was a requirement for us to challenge the status quo and establish Meurig as a super-specialist within a tight eco-system of clients and service providers. Happy Prime’s audience is the C suite – CEO, CIO, CFO, COO and CMO – a sophisticated audience that looks at service providers through a lens of scepticism. Many of them had heard of Meurig Chapman, but they needed to be alerted to the highly specialised services he offers. The brand design challenge was to jolt the market and make Happy Prime’s service offering stand out from staid competitors. Work began with formulation of a Brand Chemistry that defines personality, audience, values and desired perception. From this platform we created the emoticon logo, complete with blinking eyes, that establishes the disruptive cheekiness of the brand and how it’s anchored in numbers. The new brand’s most tangible expression is the website, which is colourful and intelligently rebellious.